Basic principles: none. Just be you. These were Hitch’s last advice before ending the movie. He addresses that to men trying to win their women. I guess in consulting it’s also important to be you, to not project something you are not and claim that you know everything. Yes, there are basic principles taught in school and by experience because if there would be none, then we don’t need consultants anymore. For everybody could be one. The point is, we need different responses to different kinds of situations. Advises are not one-size-fits-all solutions even to the same kinds of problems because no two problems are exactly the same, just as no two persons are exactly the same. I was reminded by the movie that life is more about the moments that take our breaths away. It’s about making memories, good memories and taking risks. There’s no point being afraid of doing what we ought to and wondering what might have been if we haven’t even tried. Because at the end of our lives, when we are old and gray, all experiences would be just recollections of what we have been when we were younger. What would we remember ourselves as? 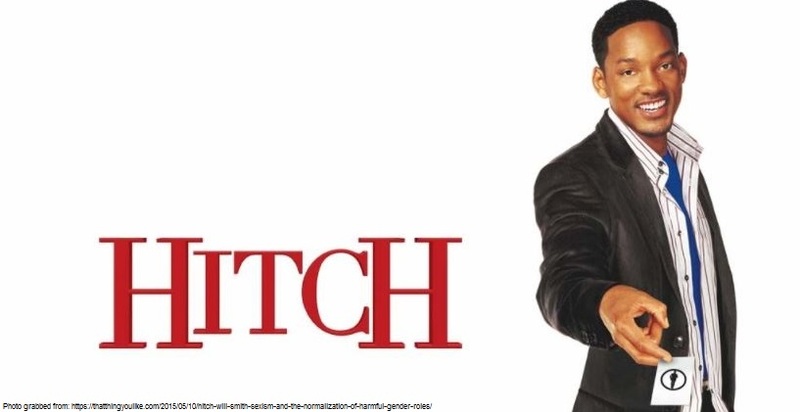 So my first post is for the movie #Hitch! I could not think of any better way to start off this blog with this first entry which is also the first entry of my previous blog. This was actually written as a reflection project for our Management Consultancy class 2 years ago when I was still in College. Time flies so fast. Wooh!